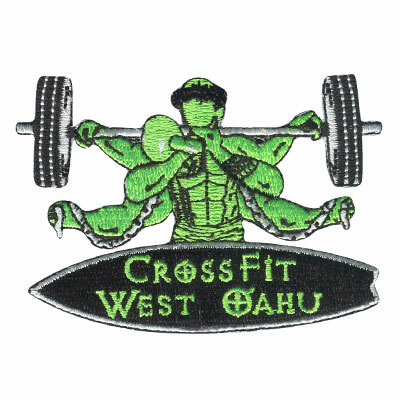 Are you involved in crossfit training and are you interested in a patch which will capture the pride you put behind your work out? 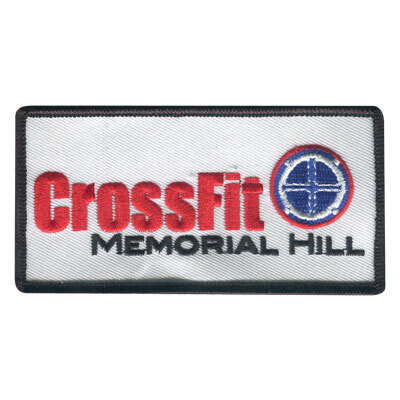 American Patch can create custom crossfit patches of your choosing in any shape or size. We take the limits off the table and put an emphasis on uniqueness. Embellish any clothing item you’d like such as hats, shirts, and backpacks. 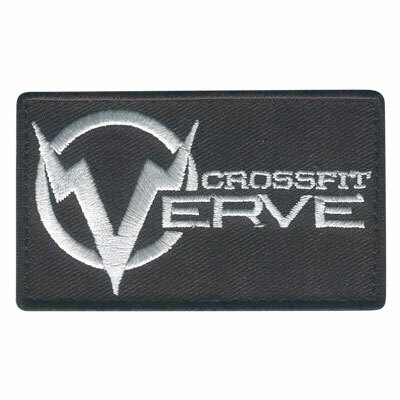 If you own a crossfit gym, you can also use these patches to promote your business. If you’re looking to stand out from your competitors, that’s a great way to do so! At our company, we use the best materials in the industry, so you can be sure your patches will last for years to come. They are fray-resistant, fade-resistant, machine washable, and crafted with quality. 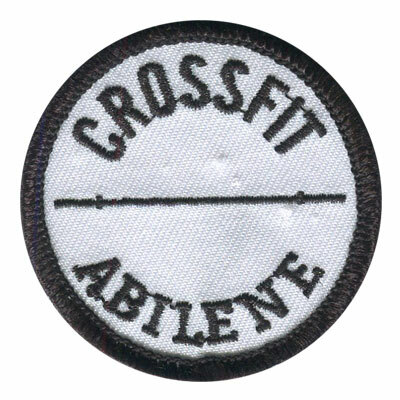 Ordering crossfit patches has never been simpler than it is with American Patch, so don’t hesitate to get started today!